There are three closing dates, 8 March 2017, 5 May 2017 and 31 July 2017. Newcastle University London offers partial scholarship awards to encourage applicants assessed as international for fees purposes to undertake Undergraduate and Master’s level study. Each award is worth £3,000 for one year payable to the student’s tuition fee account. We will consider each individual application and allocate scholarships based on merit. 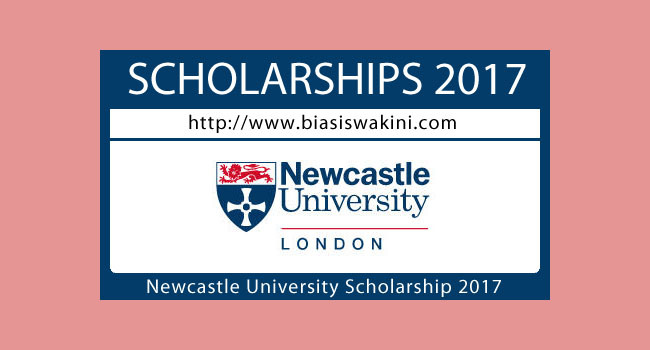 0 Komentar untuk "Newcastle University London Scholarship 2017"